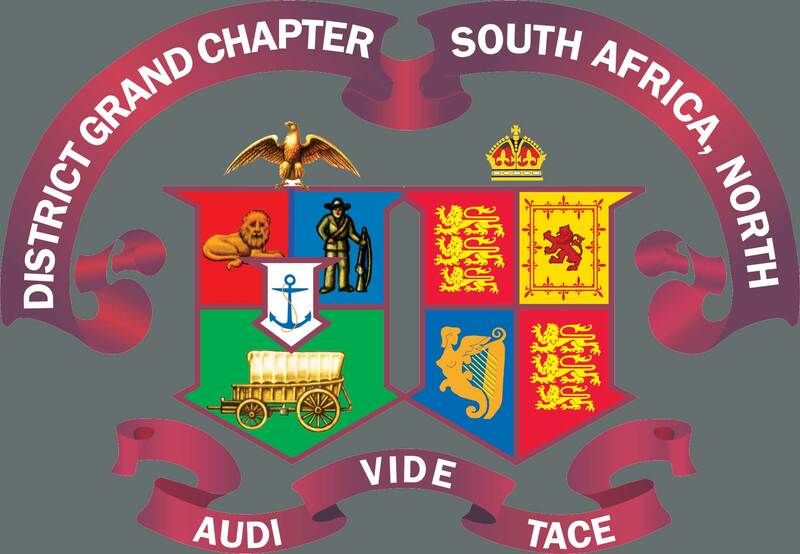 At the beginning of 2013, the District Grand Master approached me as President of the District Board of Benevolence to give a Power Point presentation to Senior Members of the Grand Charity at the District Grand Masters’ Conference held in April at Grand Lodge in London. This Conference afforded us the opportunity of meeting and discussing all aspects of Charity with the decision makers in Grand Charity. It also gave us the opportunity to show what we are currently doing in the District and outlaying our future plans to a group of District Grand Masters from all over the World. The presentation was extremely well-received and their response was encouraging with requests for copies of the presentation from Districts ranging from the Caribbean to the Far East. During ongoing contact, our District Grand Master was able to open a particular portal to the MASONIC CHARITY FUND to allow APPLICATIONS to the fund for members in DIRE FINANCIAL NEED for surgical/medical intervention. This portal may only be accessed via the District Board of Benevolence. Freemasonry is not a Benevolent Society. Both the Grand Charity and our own District Grand Charity support are limited by the extent of our resources. As much as we would like to help everyone in need, it just isn’t possible. Before all the application forms, stipulations and agreements were in place, we suddenly had our first crisis applicant. The wife of a longstanding and well respected Freemason in the District urgently required a triple heart bypass operation. The Johannesburg Hospital had a 12-14 month waiting list which was out of the question. As pensioners with no medical aid, private means, or family support, their only option was the cut rate sale of their home, have the operation and pick-up the pieces later. Government requires a cost means test if you have property and banks won’t make loans against property to those over 65. A mountain of forms, proofs, medical records and quotes were couriered to London under the approval of our DGM. After many telephone calls and e-mails to London, we received the wonderful news from Mrs Pat Reed and her team at the Grand Masonic Charity Fund, that the application had been approved. The applicant had her life-saving operation at the Milpark Clinic in Johannesburg. It was successful and she has recovered well.